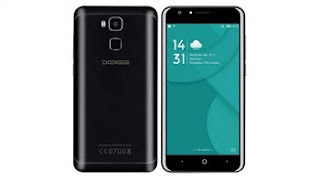 Doogee Y6 is a 4G LTE Smartphone with two variants. The regular variant comes with 2GB RAM, 16GB internal storage, while the other variant holds a massive 4GB RAM and 64GB internal storage (ROM). The both has the feature of fingerprint scanner with many other nice specs. Below is the full specification for the device. Colours: Piano Black. Matte Black. Shimmer Gold. Glacier Silver. Moonlight Blue.